Nitama, the cat stationmaster at Kishi Station in Wakayama, Japan is not your regular railway employee. For a start, she's a cat. She spends most of the day sleeping, even when she is supposed to be on duty and yet, she is the most important employee of the Wakayama Electric Railway. This photo of Nitama was taken a few years ago before she was promoted to Kishi stationmaster. Passenger numbers on this quiet suburban railway, which serves only 14 stations on the outskirts of Wakayama City, had been in decline for many years and the service was threatened with closure. All the permanent stationmasters on the line were made redundant and local residents took over the positions on an unofficial basis. The man who looked after Kishi Station adopted a stray cat called Tama and it used to sit with him in the same station. 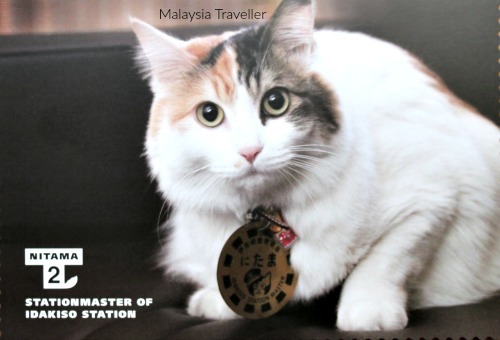 In 2007 Tama was given the honorary title of stationmaster. 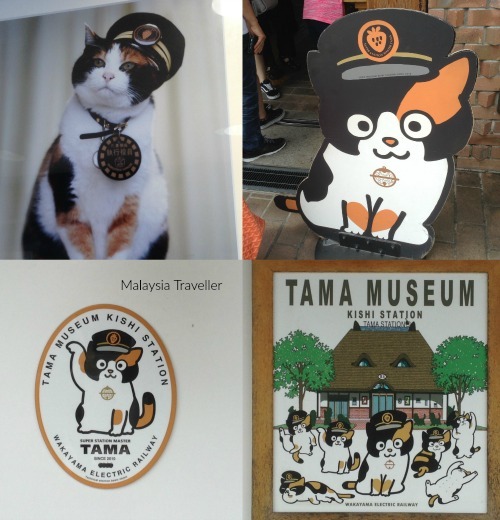 Tama (top left), the original cat stationmaster, passed away in June 2015 and is now known as ‘Honourable Eternal Stationmaster’. 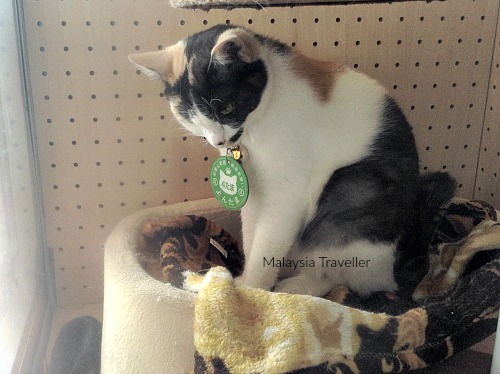 Since then tourists from all over Japan and beyond flocked to see the cat stationmaster, who wore an official badge round her neck and, when she could be persuaded, posed for photos in a station master's hat. Tama passed away in 2015 and her place was taken by her apprentice Nitama (Tama the Second) who had been serving at nearby Idakiso station. Most of the time she relaxes and dozes in her glass cabin, seemingly oblivious to the thousands of tourists trying to take a selfie with her. Kishi station was remodelled in 2010 and given a roof made from bark made to resemble a cat's face with eyes and ears. 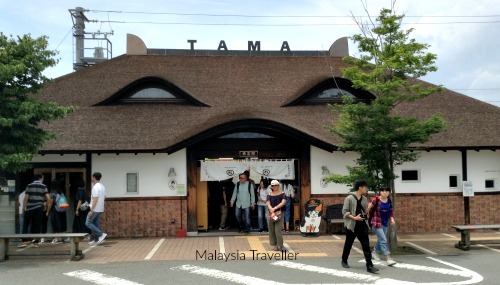 A gift shop and cafe was added which do good business selling Tama-themed merchandise. Yontama, the cat stationmaster at Idakiso station. Another cat, called Yontama, is now the apprentice special station master at Idakiso station and she will succeed Nitama if and when the need arises. Yontama means Tama the Fourth (not sure what happened to Tama the Third). 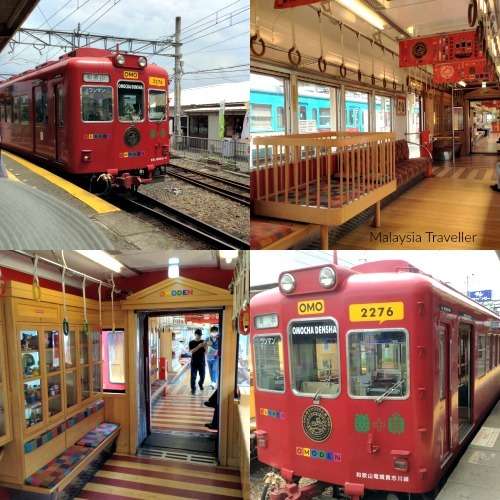 You can take the Wakayama Electric Railway train from Wakayama station. The trains for this service, called the Kishigawa Line, run from Platform 9 (rather like Harry Potter trains depart from Platform 9 3/4 at King’s Cross). The ticket office is on the platform. 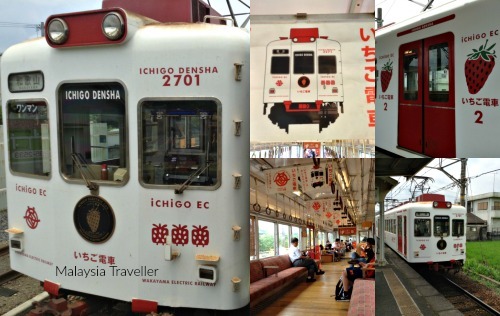 The trains on the line have been refurbished and four specially themed trains run between Wakayama and Kishi. Tama Train (Tamaden) which, with its catlike face and whiskers, is said to be the cutest train in the world. Omocha (Toys) Train or Omoden, contains toy vending machines and playpen seating for young ones. 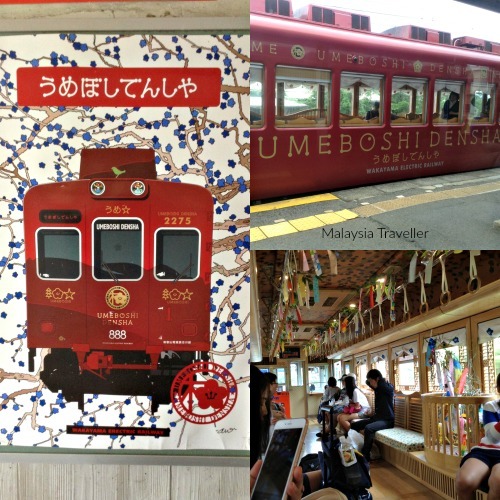 Umeboshi (Dried Plum) Train. This is the newest in the fleet and my favourite with plum blossom themed wall coverings and decorative Japanese wooden window frames. Ichigo (Strawberry) Train has strawberry themed decor and seating, recognising that Kishigawa town is well known for strawberry cultivation. With our day pass ticket we managed to ride on three of the four trains. 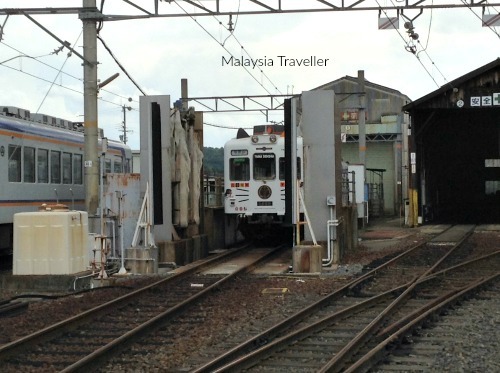 Unfortunately Tama Train seemed to be having a day-off at the train-wash. 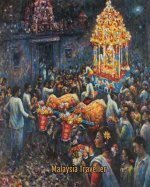 Passengers who purchase a Day Pass ticket can hop on and off the train at intermediate stations to visit the three Saigoku Shrines. 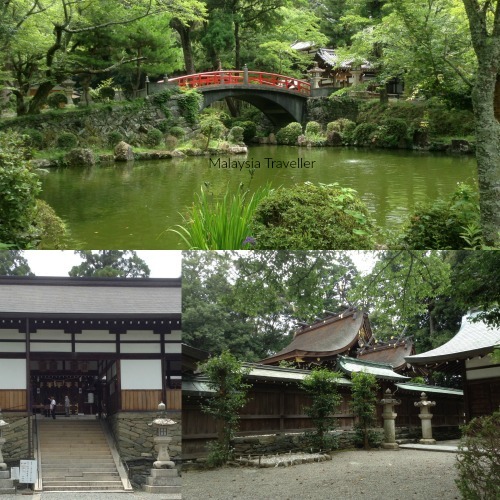 We visited one of them, the Itakiso Jinja, a short walk from Idakiso station. Itakiso Shrine, walking distance from Idakiso station. To see the timings of the different trains please refer to Wakayama Electric Railway's timetable page. 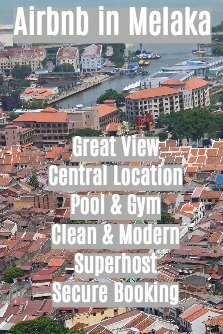 Nitama’s working hours are from 10 am to 4 pm with days off on Wednesdays and Thursdays.